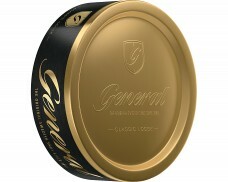 Our business of selling smokeless tobacco and Swedish Snus is based on a long experience of over 15 years now. 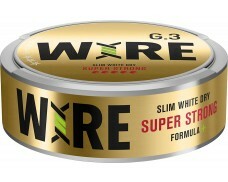 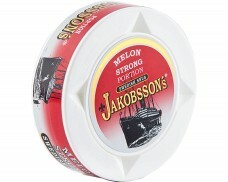 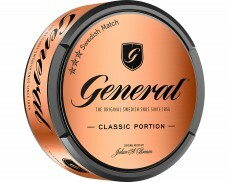 mysnus.com was formerly operated by Swedish Match under the URL www.SwedishSnus.com. 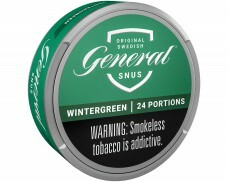 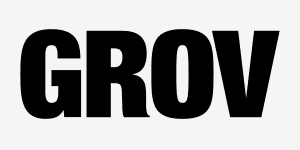 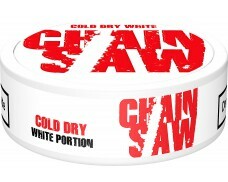 In 2012, the domain was changed to mysnus.com, and since then the product range has been constantly extended. 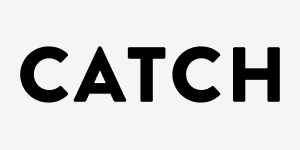 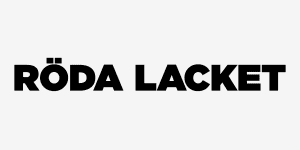 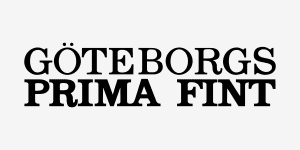 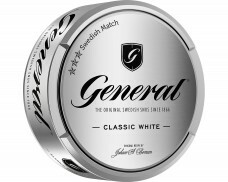 Today, we are proud to offer you products from various well-known manufacturers, such as Swedish Match, Skruf Snus, V2 Tobacco and many others. 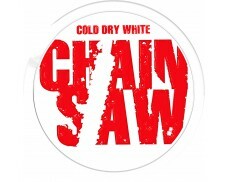 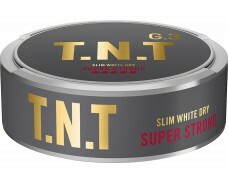 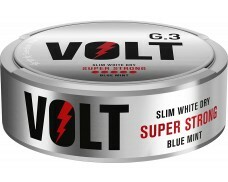 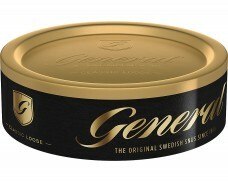 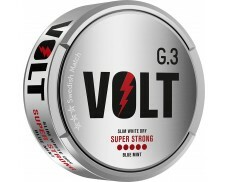 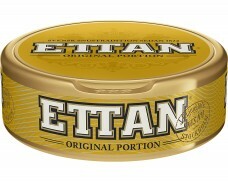 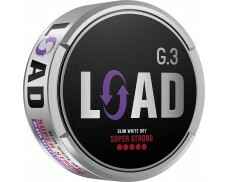 At mysnus.com, you can order a vast variety of Loose Snus and Portion Snus. 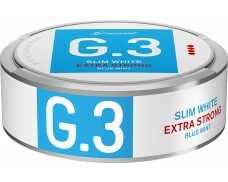 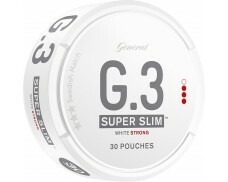 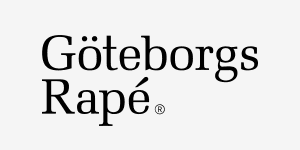 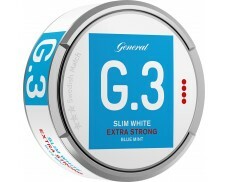 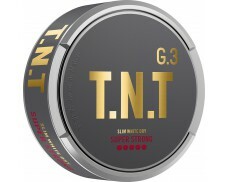 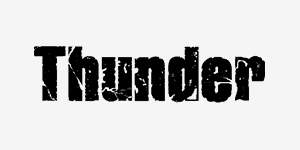 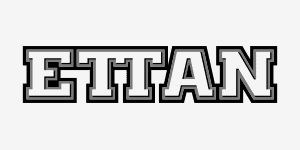 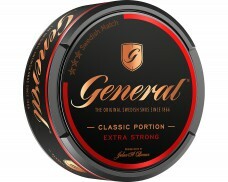 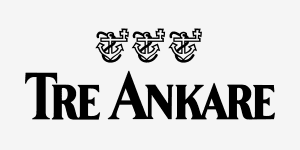 We carry the biggest brands, like General, Ettan, Grov, Göteborgs Rapé, CATCH, Skruf,Thunder and many others, and continuously add new Snus brands. 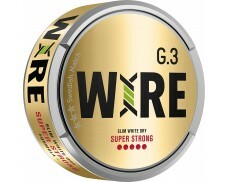 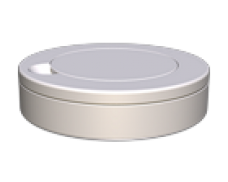 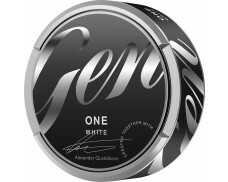 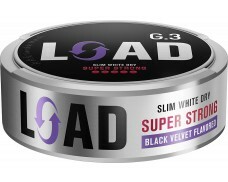 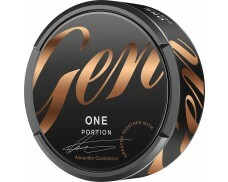 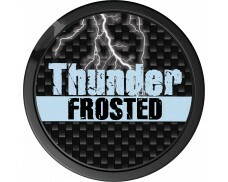 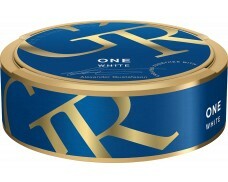 Check out our broad Snus portfolio! 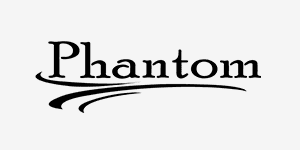 The overarching key principles guiding our organization and business are focused on sustainable customer satisfaction by providing high quality products at highest service standards. 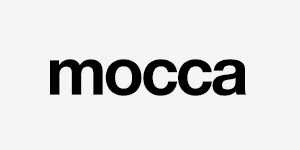 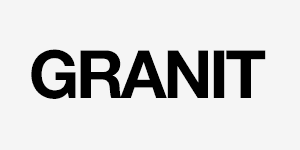 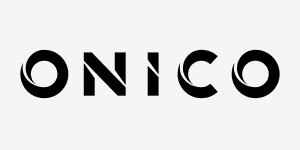 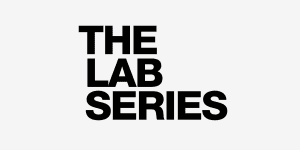 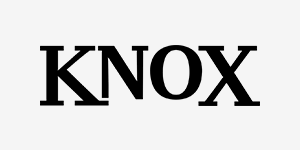 We are committed to continuously optimize and innovate our products and services through close collaboration with our customers, suppliers and employees. 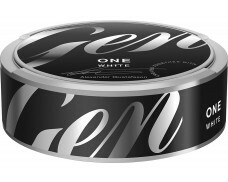 The Snus we sell is fresh from the factory and is stored in chillers in our warehouse to guarantee you a satisfactory product. 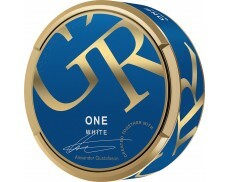 We ship worldwide, certain exception due to regulations may apply. 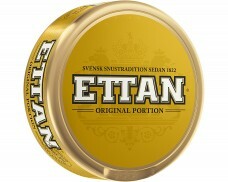 Our product range aims to satisfy everyone who likes Swedish Snus, no matter where she or he lives. 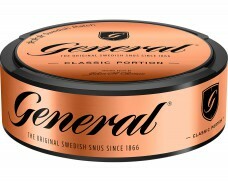 Shop conveniently at mysnus.com and benefit from our experience in worldwide shipments. 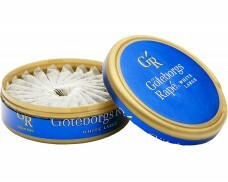 For all those who are new to Snus, you may want to explore our website beginning with the section What is Snus? 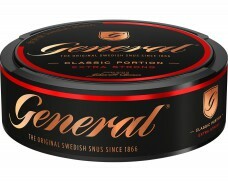 to discover what Snus is about and how it is manufactured, continue with Snus formats & sizes, and get to know more about how to use Snus. 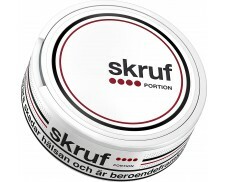 mysnus.com – your Snus destination for an easy, quick and convenient shopping experience. 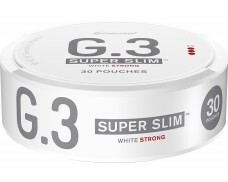 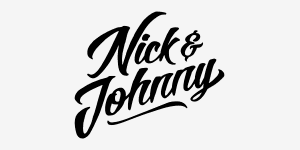 We offer you a huge selection of well-known snus brands with an unbelievable variety of taste experiences. 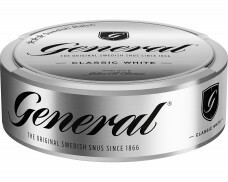 Find the snus you love based on your preference criteria using our easily navigable site – there is something for everyone! 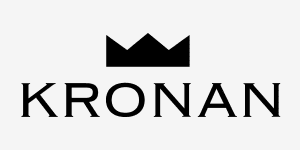 Do not forget to check out our constantly updated Sale section and new arrivals to stay up to date with new product launches. 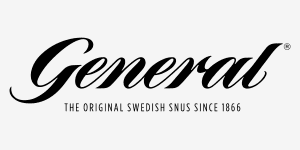 Please also join our Facebook community, stay connected and share your experience with your friends and other Snus enthusiasts across the world! 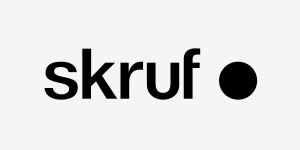 In case of questions please feel free to contact our customer service at any time. 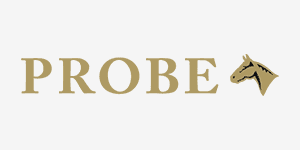 We are happy to assist you with any enquiries you may have. 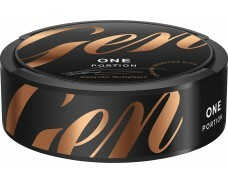 Enjoy shopping at mysnus.com and never go out of Snus. 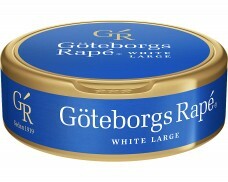 We are very much looking forward to your order!